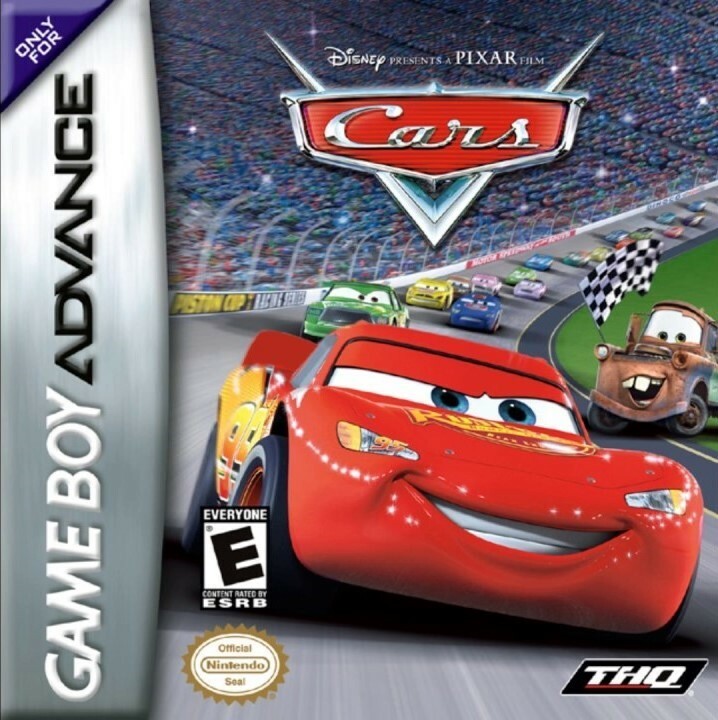 The game is set in the fictional town of Radiator Springs, where it takes place after the movie, the player must compete in 30 races to help Lightning McQueen win his first Piston Cup. The game takes place in an open world environment in the vein of Need for Speed and Midnight Club and features ten playable characters from the film, all voiced by the original voice talent. The game also features a number of minigames and items for the player to collect.